Extreme temperatures caused the North Pole to thaw briefly over the weekend, and a research scientist says it's because of a weather system that's pumping in warm air. The North Pole thawed recently, hitting above-freezing temperatures, and experts say it's because of a burst of warm, southern air coupled with diminishing Arctic sea ice. 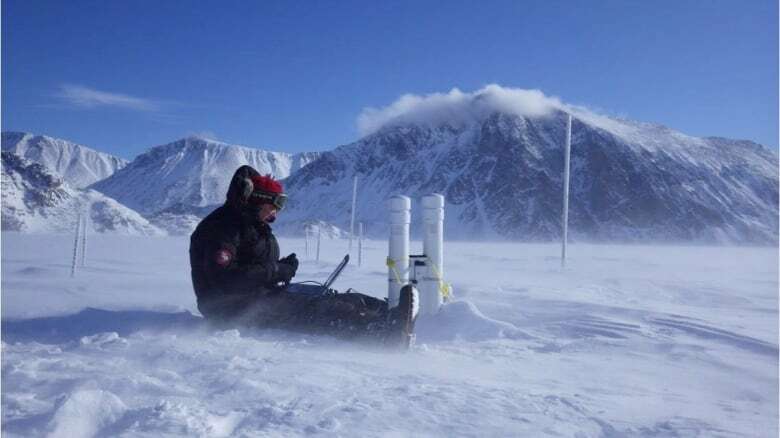 "We've basically got a weather system that's funnelling winds up into the Arctic from the Atlantic — from the south," said Walt Meier, senior research scientist at the National Snow and Ice Data Centre in Colorado. "That's pumping in a lot of really warm air and that's warming up the Arctic." Meier said the above-freezing temperatures over the weekend, particularly near the coast of Greenland, are a result of the jet stream getting "loopy." Instead of flowing west to east, the jet stream can turn, said Meier, allowing cold air out of the Arctic while at the same time steering the weather systems northward. "It's something that happens from time to time," said Meier. Historically, however, things haven't been this "extreme" until recently, he said. "The last three or four years, they've had at least one of these events where the North Pole region or very close to the North Pole actually gets above freezing sometime in the middle of winter, which is really pretty remarkable because there's no sunlight there." Temperatures in Canada's Far North were also warmer than usual over the weekend, according to David Phillips, a senior climatologist with Environment Canada. 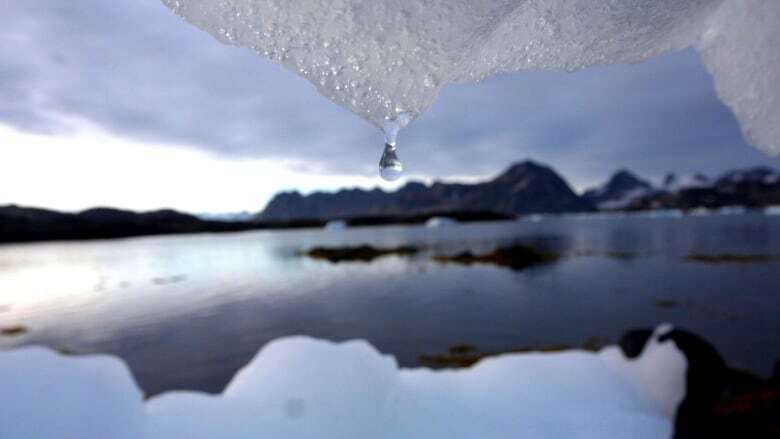 Alert, Nunavut — Canada's northernmost permanently inhabited place, about 800 kilometres from the North Pole — saw temperatures 10 to 12 degrees warmer than normal, said Phillips. On Feb. 16, Alert saw a high of –7 C, said Phillips. On Feb. 17 it was a high of –4.7 C, followed by a high of –10 C on Feb. 18. "That has literally smashed the previous record," he said, adding that normal highs should be around –30 C at this time. "So we're dealing with temperatures here that were as much as 25 degrees warmer than they should have been at that time of the year." Around the same time, there were also record-low levels of ice in the Greenland Sea, where "essentially it's open water," said Phillips. According to Meier, thinning ice means warm, southern storms have an easier time penetrating into the Arctic. "The storms feed off of the heat in the ocean and the moisture from the ocean, and when you have the sea ice there, there's no opportunity for either of those to strengthen the storm," said Meier. He said with ice farther north than it used to be, storms will move north and have a bigger impact on the Arctic region. 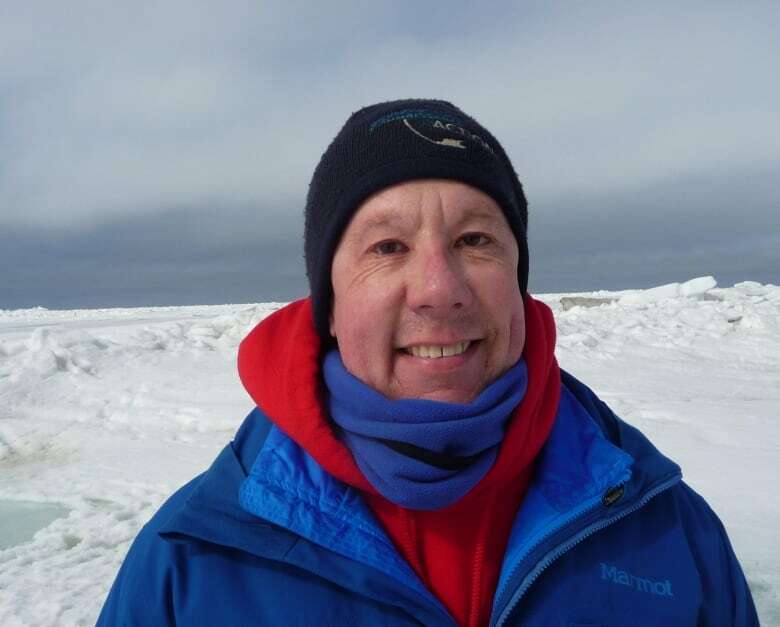 Warmer temperatures and depleting sea ice could not only be detrimental for the environment, but for people living in Canada's Far North, according to Trevor Bell, a geography professor at the Memorial University of Newfoundland and founder of SmartICE. That's because Inuit rely on their Arctic environment for hunting, cultural activities and travelling, said Bell. His project, which earned nods from the United Nations, is drawing on technology, remote sensing and traditional knowledge to help Northerners deal with their changing climate. The goal is to provide them with near-real time information on ice conditions so they can travel safely, said Bell. "Because Inuit and people living in the Arctic are so closely tied to the land ... it has a huge impact," he said of changes in ice and weather conditions, adding that it can have both physical and mental effects on people. "These unpredictable extreme events or unpredictable ice conditions cause people to have accidents on the ice, maybe leading to trauma," he said — something that is "really, really hard on communities." A previous version of this story stated that on Feb. 17, the low was –4.7 C when in fact, it was the high.